This week on Culinary Tour 2010, hosted by Joan of Foodalogue.com, we’re in Argentina, the second largest country in South America. According to Wikipedia, The name Argentina is derived from the Latin argentum (silver), which comes from the Ancient Greek ἀργήντος (argēntos), gen. of ἀργήεις (argēeis), “white, shining”. Αργεντινός (argentinos) was an ancient Greek adjective meaning “silvery”. The first use of the name Argentina can be traced to the early 16th century voyages of the Spanish and Portuguese conquerors to the Río de la Plata (“Silver River”). Argentinian cuisine is heavily influenced by European cooking (Spanish, Italian, French)…in contrast with other Latin American cuisines (e.g. 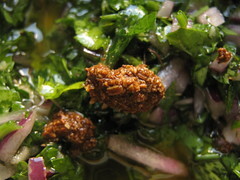 El Salvador, Nicaragua), which are dominated by local ingredients and produce. And just like Nigerians, Argentines are protein people – meat, meat, meat. 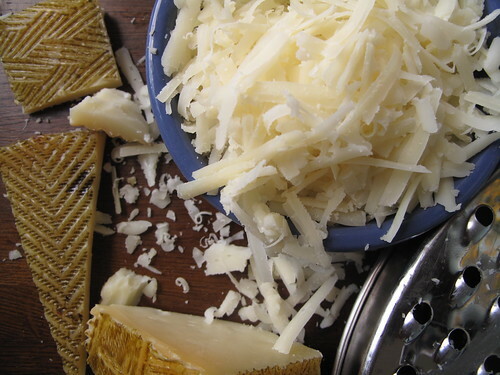 Unlike Nigerians though,….they enjoy Queso (cheese) too. 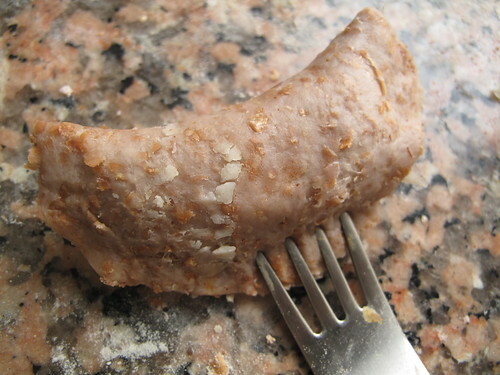 One of my earliest memories of Argentina is ‘Exeter corned beef’. 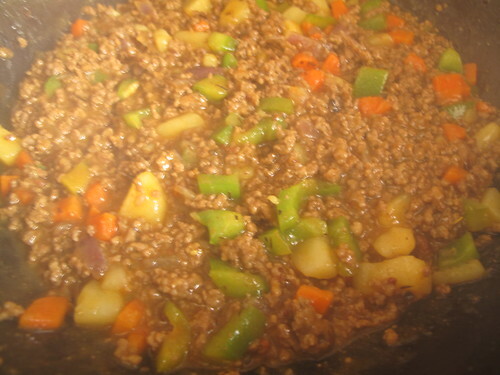 Growing up, we always made corned beef stew, akin to a quick Bolognese. Everytime we hit the stores, we wouldn’t just pick up any old tin of corned beef – we always looked at the base to see the country seal. 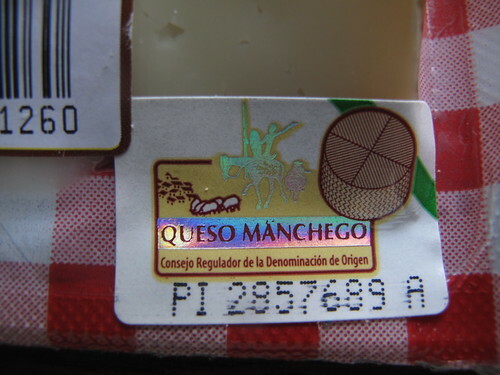 If it bore the Argentine mark, it went in the basket and if it didn’t, it found its way back on the shelf. 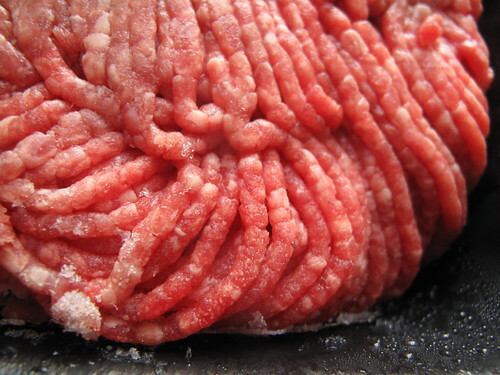 Since 2005, I don’t buy (tinned) corned beef – Nitrates and all but I MISS it. 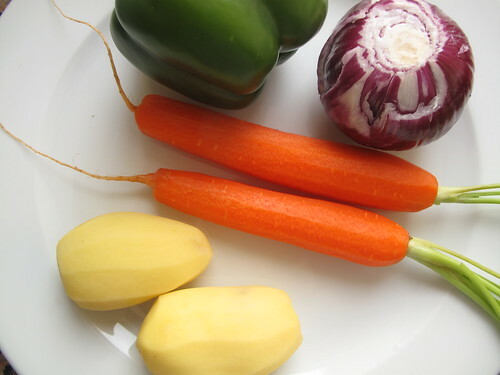 Sigh, there’s nothing like a bit of chilli corned beef stew with freshly boiled yam………Heaven! And so why am I talking Corned beef when we’re here for Empanadas aka stuffed pastry? Well, just because. 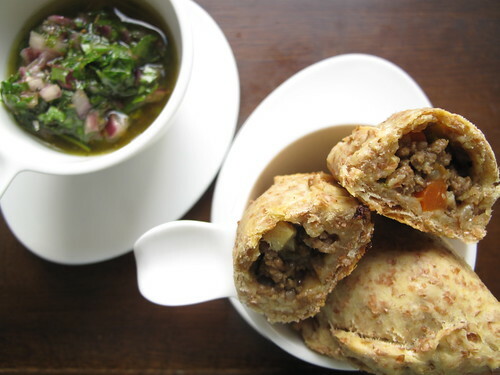 Now while Empanadas are typically South American, they apparently have Moorish roots. 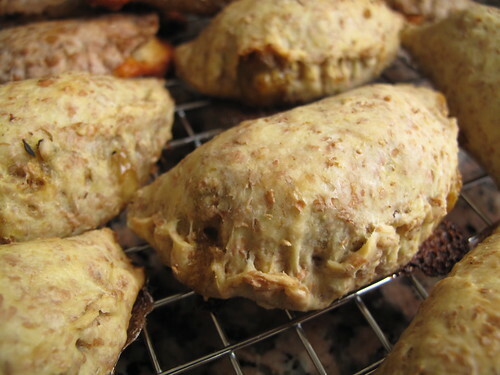 In Nigeria, we call them meat pies; in Italy, they’re Impanada. 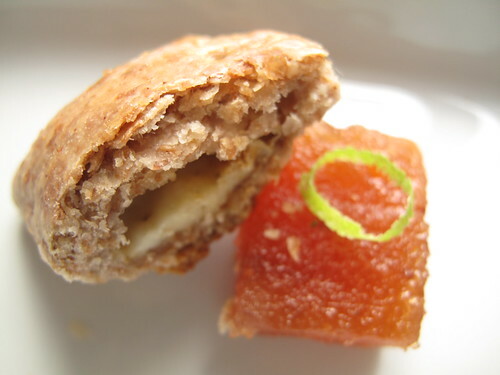 The British have cornish pastries and patties, as do the West Indians…and the list goes on. 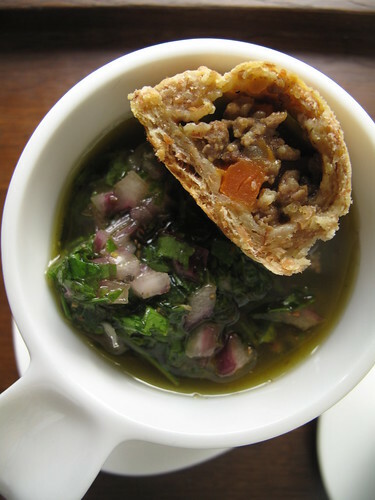 While in Nigeria, meatpies are essentially snacks and party food, eaten out of hand with no accompanying sauce, in Argentina they are served with various sauces like Chimichurri! 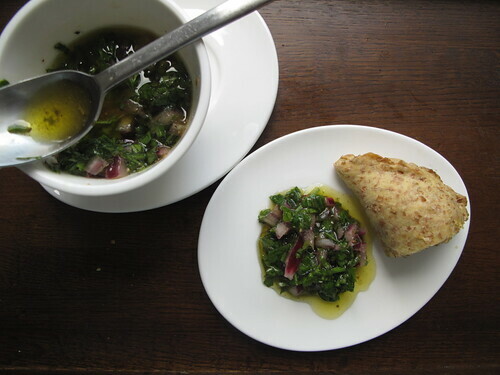 Struck out because I learn that Chimichurri is never served with Empanadas, I learn. 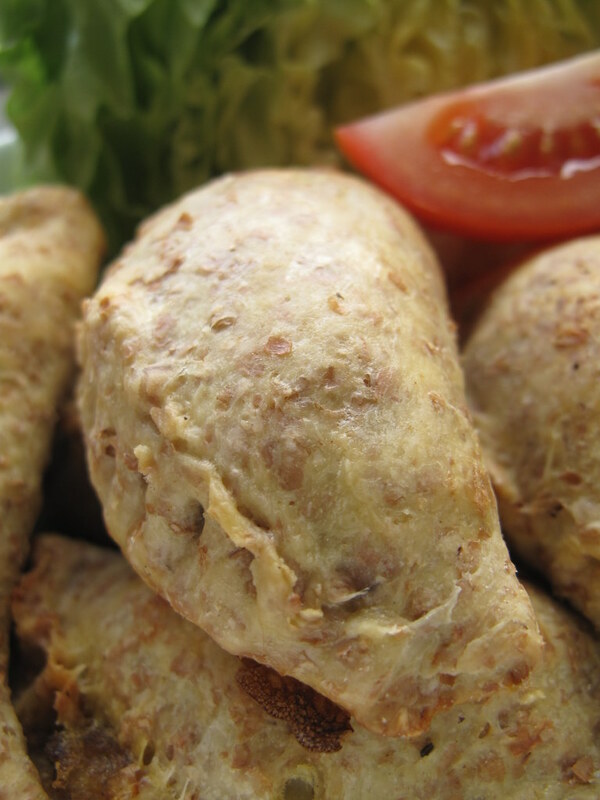 And though I refer to meatpies…, we also have Nigerian fish pies and chicken pies, just like the Argentines. The key difference is while some Argentine fillings are sweet and perfect for dessert, you wouldn’t find them on the streets in Naija. 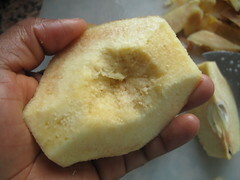 And if you don’t know this already, dessert in Nigeria is non-existent…..really! 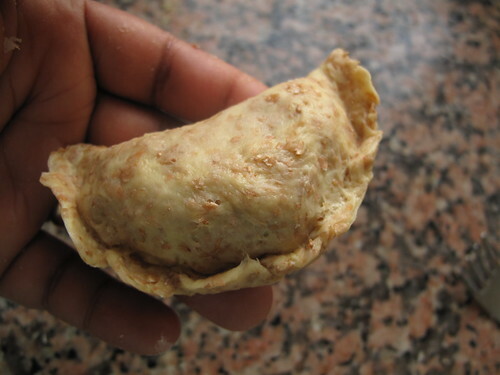 Nigeria pies are also larger than empanadas. 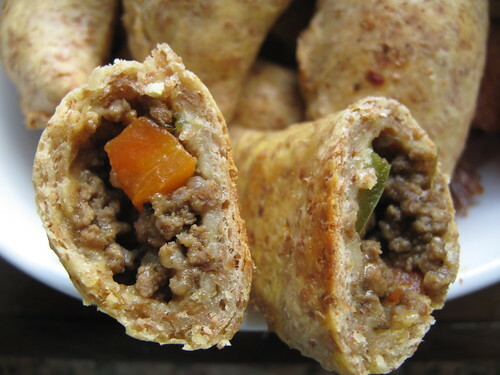 In that respect, they resemble British style pastries, being about three times the length of an Empanada and maybe four times that of Empanaditas (smaller empanadas). 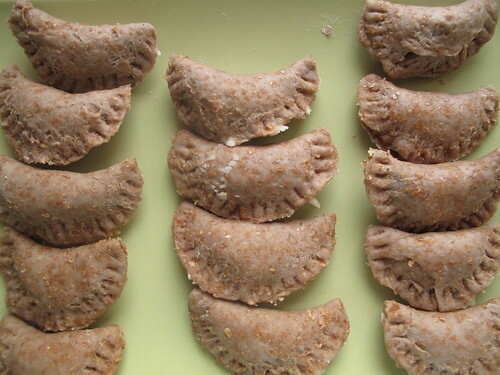 Argentine empanadas also have different repulgues – the distinctive pattern, which form the seals when the pastry is folded. 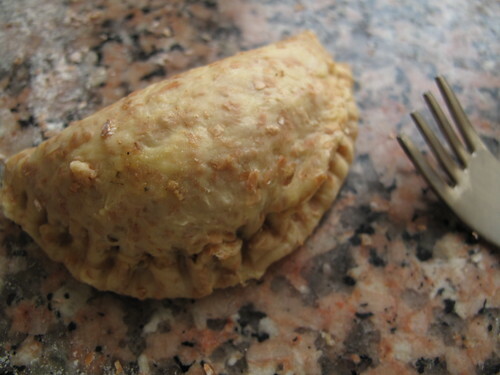 Different repulgues indicate the type of Empanada filling, especially if sold/made in a place where there is a variety of fillings. 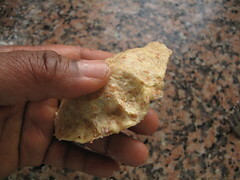 In Nigeria, we fold and then seal with a fork and that’s that. I went with using wholewheat flour because I find it a bit tastier and ‘shorter’…and so much more crumblier (if ever such a word existed) than white flour. 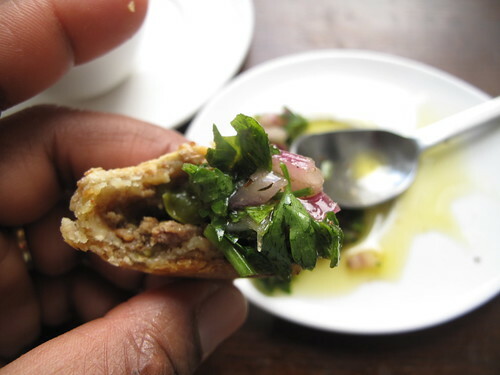 Empanadas con carne, with Chimichurri. 1. 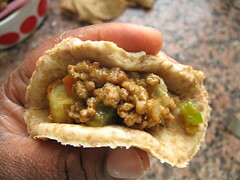 The meat filling (I made a largeish batch, some of which I used for the empanadas and the rest I saved for other meals). 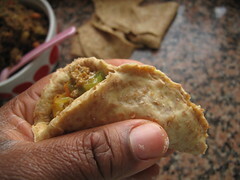 The filling is more typical of Nigerian meatpies than the Empanadas and the dough too is quite similar. 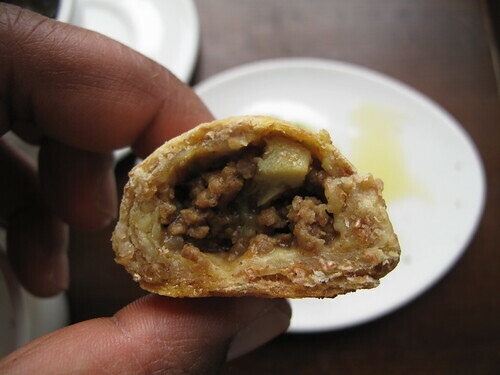 The key things is that Nigerian meatpies tend to be seasoned with curry and thyme, as opposed to Argentine Empanadas, typically flavoured with cumin and paprika. Brown the meat in a pan large pan and then drain off the rendered fat and put aside. 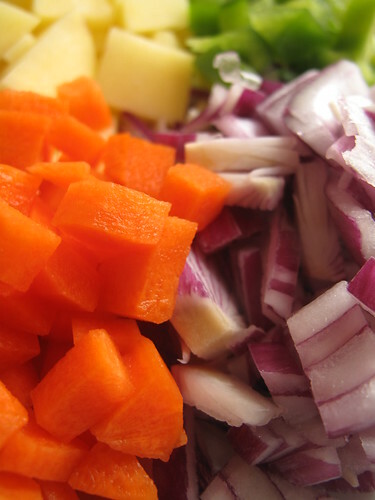 In the pan, add the cooking oil and when hot, gently add the onions, potatoes and carrots to the pan. 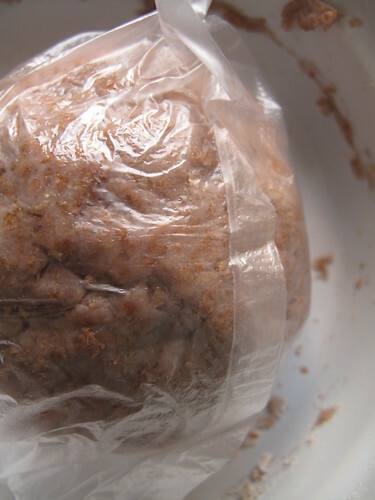 Let fry, tossing about for a couple of minutes and then put the minced meat back in. 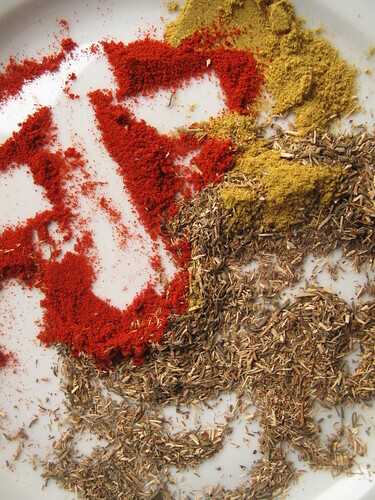 Toss together, salt and season with the curry powder, thyme, tumeric and paprika. 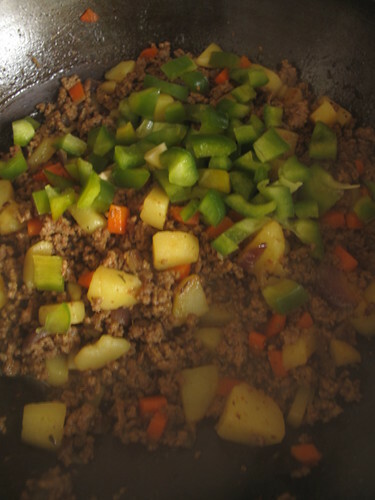 Add a cup of water and let simmer gently on medium – low heat till the potatoes and carrots are soft. Then add the other cup of water-cornflour mixture and the green paprika. Stir well and let simmer for 4-5 minutes. 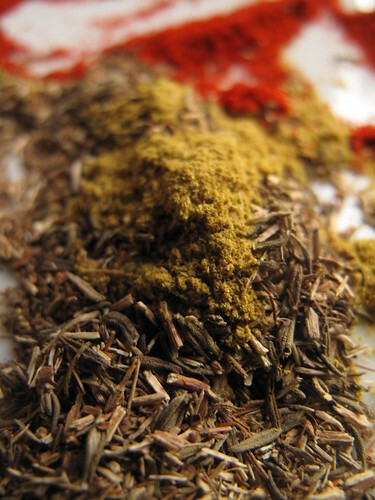 Check for seasoning and adjust as necessary then set aside to cool down. 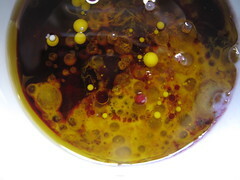 The mixture should look saucy without being wet. 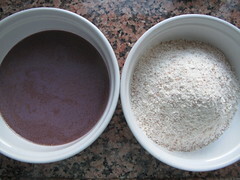 Mix the flour and salt in a bowl/ food processor. 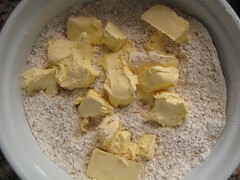 Add the butter and mix till crumbly…. 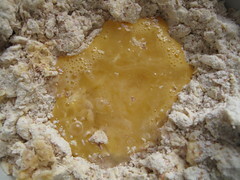 Then add egg and water until a clumpy dough forms. 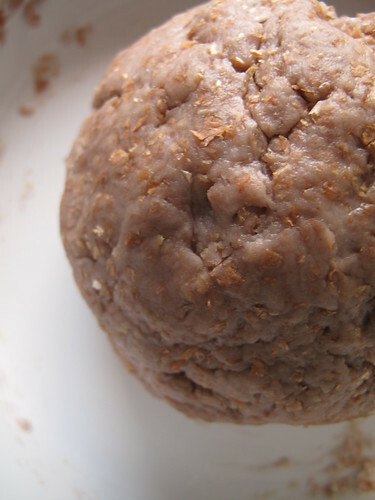 Form a ball and chill in the refrigerator for about half and hour. 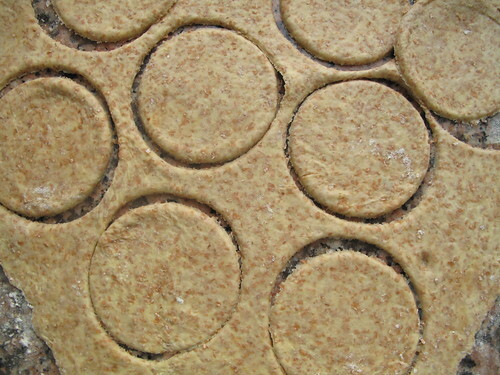 When ready, roll out the dough into a thin sheet (a couple of millimeters thick) and cut out round disc shapes (I used a teacup). 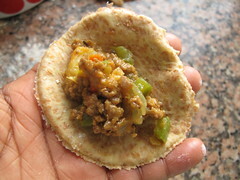 You can brush the edges of the empanada discs with the egg whites or moisten with water but I don’t do that. I just fold the disc, pressing and gently pinching the edges to seal. 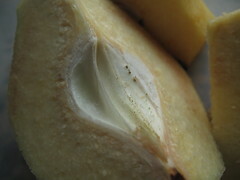 If you’re finding this a bit tricky with keeping the filling in, start from one end of the empanda and work your way to the other end. 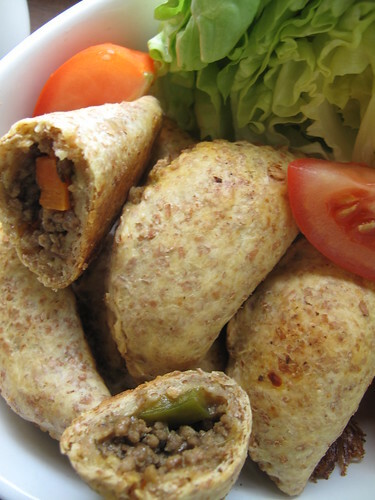 Fold the edges of the empanadas up and then using a fork, press down to create a unique repulgue. 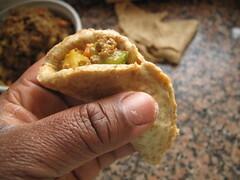 The finished empanada will be a pit puffy….unlike the meatpie which has a super flat base…both taste good! 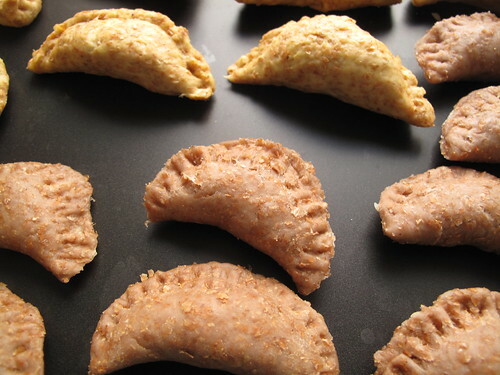 Refrigerate the empanadas for about 30 minutes or until ready to bake. 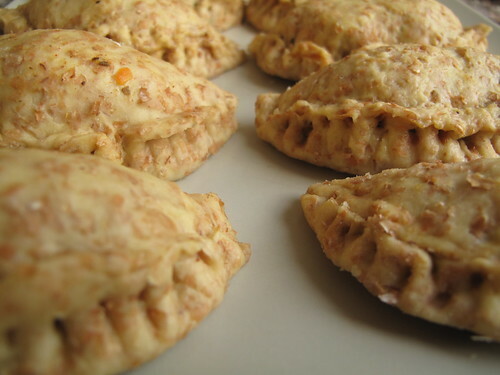 When ready, milkwash or eggwasy (with egg yolk) the top of the empanadas to give them a nice, glossy look. ….I almost forgot this step. And though Empanadas can be baked or fried, I went with baked. 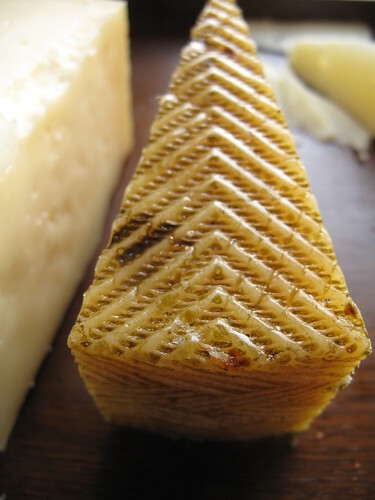 (Sometimes, they are grilled till they blister and then finished off by baking). Place them on a baking tray, in the middle of a pre-heated oven at 200 degrees Centigrade (about 400 degrees Fahrenheit). 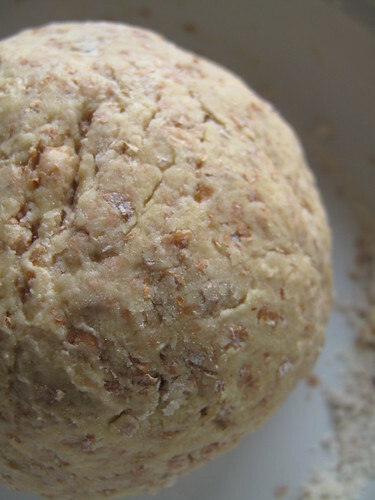 Bake for about 25 minutes, or until brown….note that wholewheat pastry doesn’t brown as much as white flour pastry. Best thing is to look at the underside/base after 15 – 18 minutes! 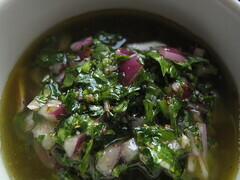 Or leave to cool and serve with Chimichurri sauce. 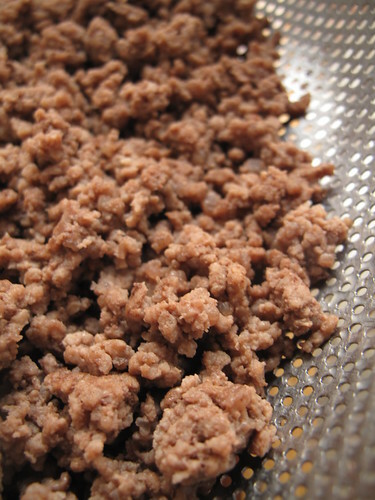 You can mince the ingredients by hand or use a food processor, which is faster and easier. 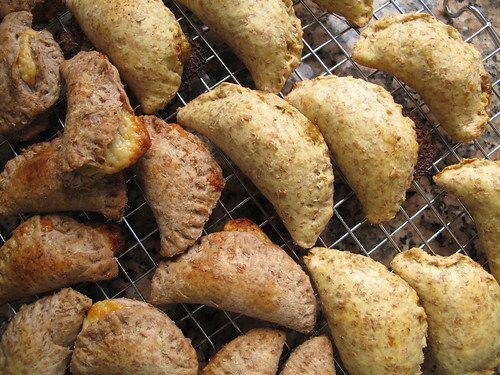 Empanadas con queso, with dulce de membrillo. 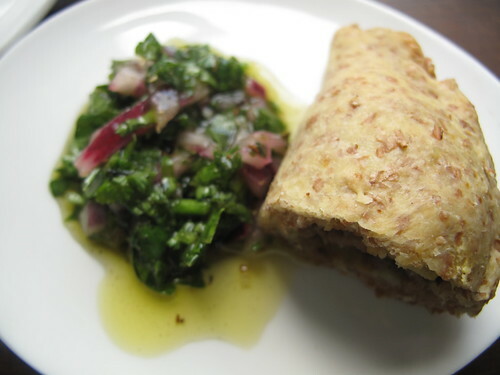 The first empanada dough recipe I found was from my Spanish cook book – The best 100 Spanish recipes by Esperanza Luca de Tena. 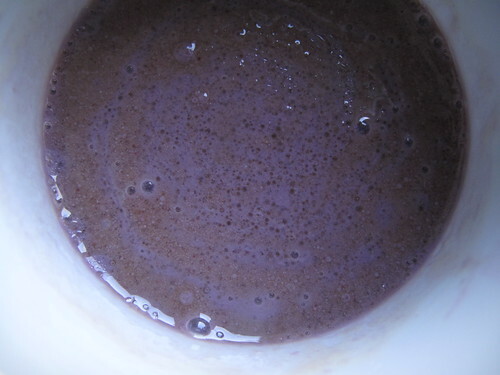 The recipe calls for red wine….., which was a new thing for me too – a pastry dough with wine….. and when the mix turned purple later, iIwanted to scream ‘come’ to my kids….but I decided to continue with my experiment alone! I’ll show them some other time. 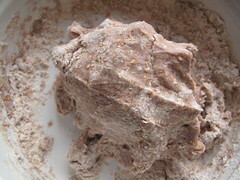 Note: because I used wholewheat flour, which typically absorbs more than regular white flour, I added an extra tablespoon of each liquid, making 4 tablespoons each. 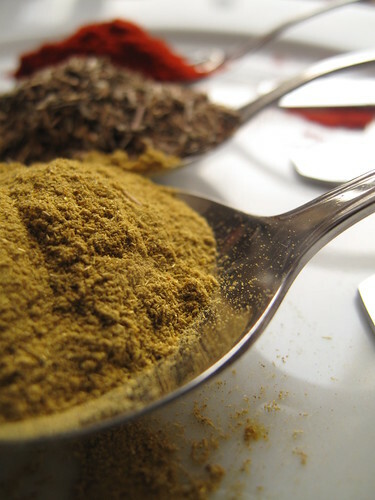 Mix the liquid ingredients and season generously with salt. 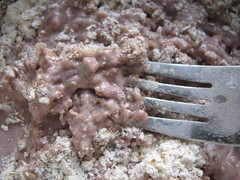 Add the flour, in little bits while mixing till you get a soft dough |(using a fork or knife to avoid overmixing). Leave to rest (I refrigerated mine) for an hour. When ready to roll out, sprinkle the work surface with a little flour and roll out with a rolling pin (or ingenious device), spreading out thin. 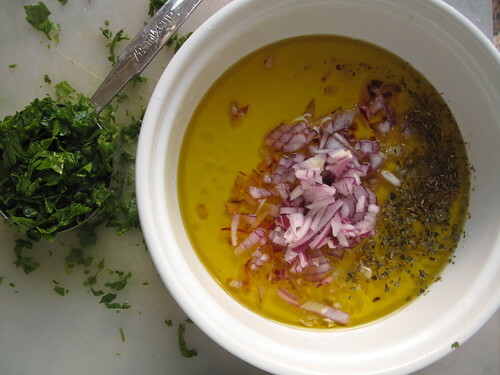 I was a bit skeptical about the Manchego because I’ve only ever used it once, in a mushroom soup…..and I wondered what it would be like baked but decided to give it a try – it was lovely. 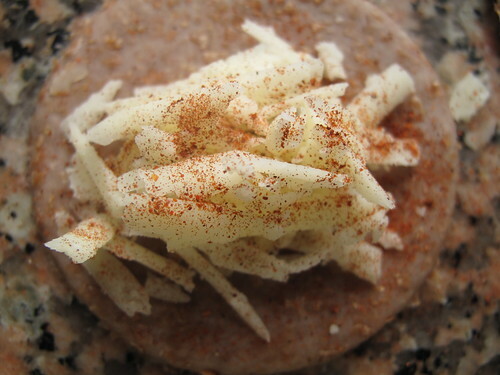 Place a spoonful of the grated cheese in the centre of a circular pastry disc. 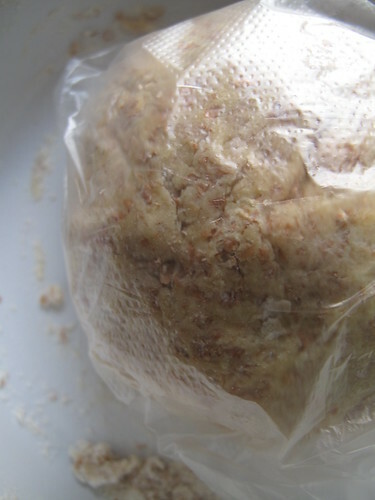 Sprinkle with a bit of chili powder if using and proceed to seal. For these empanadas, I didn’t fold the edges up. I just sealed them with a fork, press down to create another repulgue. The finished empanada was not as puffy as the con carne. 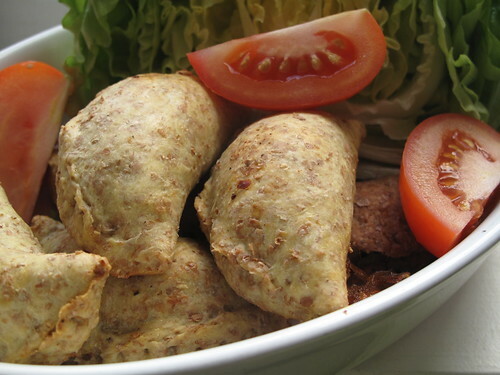 When ready, milkwash or eggwasy (with egg yolk) the top of the empanadas to give them a nice, glossy look. ….I almost forgot this step…and place on a baking tray. 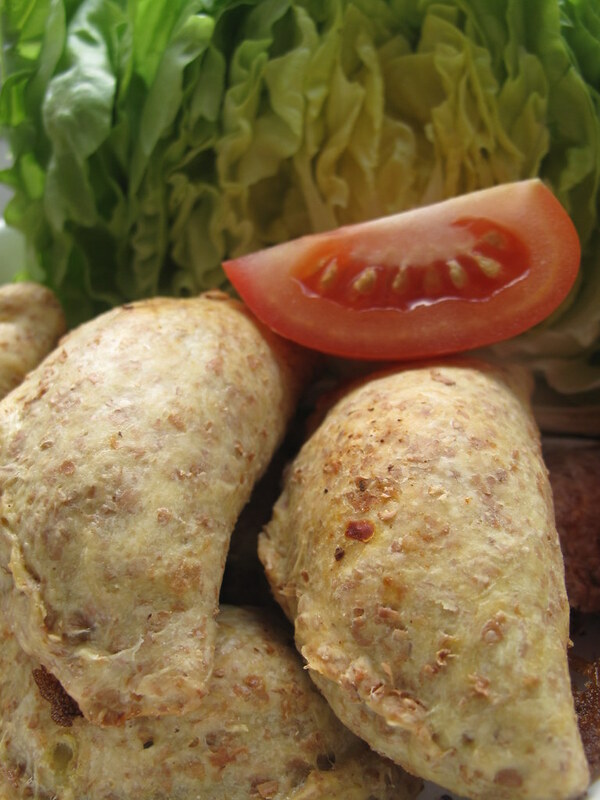 Don’t worry if some burst……typical of (homemade) cheese empanadas. 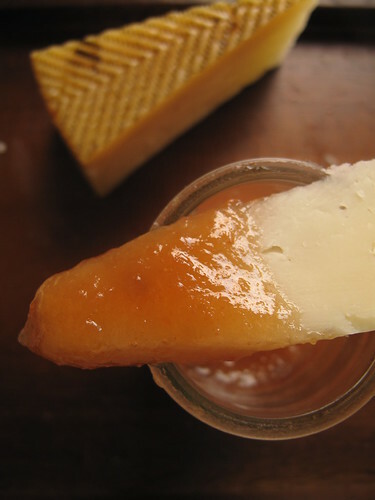 Serve warm, (or leave to cool and serve) with Dulce de membrillo. These keep very welll and I was suprised just how good they tasted cold! 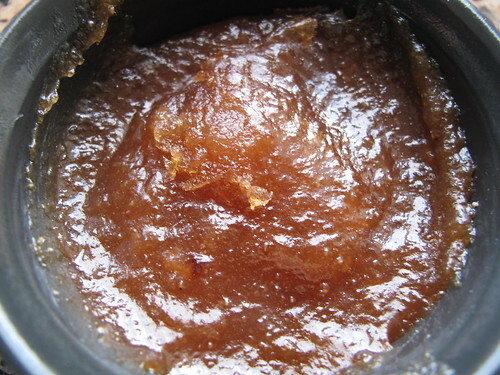 I discovered dulce de manzana casero – an apple paste, which I got at Eten & Drinken 2010. 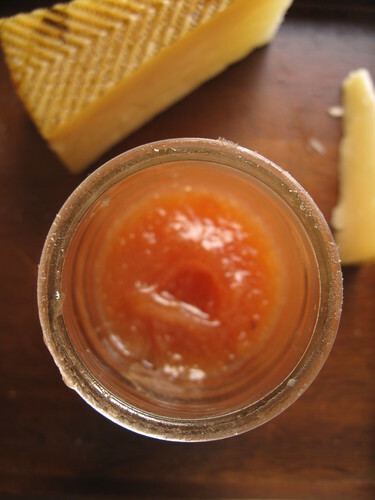 I have longed to make my own for ages and when I discovered that dulce de membrillo (a similar paste made from Quinces) went well with Manchego, I knew what had to be done! 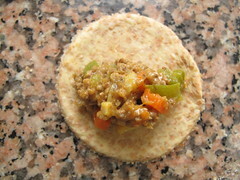 After a lot of reading, I adapted a recipe from Simply Recipes. 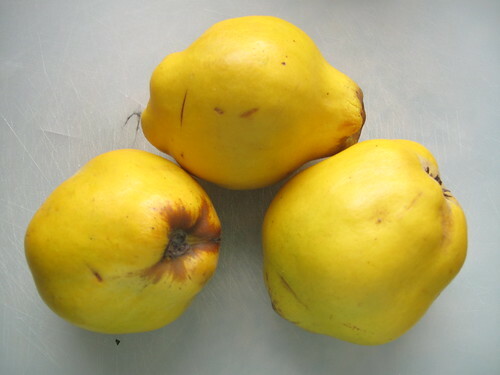 Tip: it is best to quarter the quinces after peeling them. Ensure you remove all the white bits….you just want the flesh! 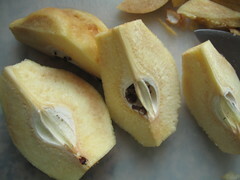 Place quince pieces in a large pot and cover with water.Place the cores, seeds and peels in a cheesecloth/bit of muslin and tie up. Place in the pot. 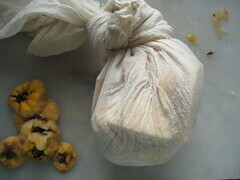 Apparently, the muslin helps with the pectin formation. 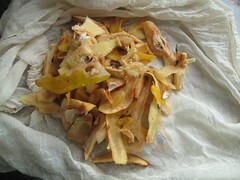 Add the vanilla pod and lemon peel and bring to a boil. 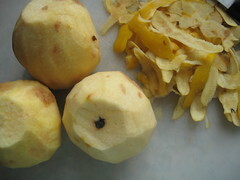 Reduce to a simmer, cover, and let cook until the quince pieces are fork tender – 30-40 minute. (I cooked mine in my pressure cooker for about 40 minutes). 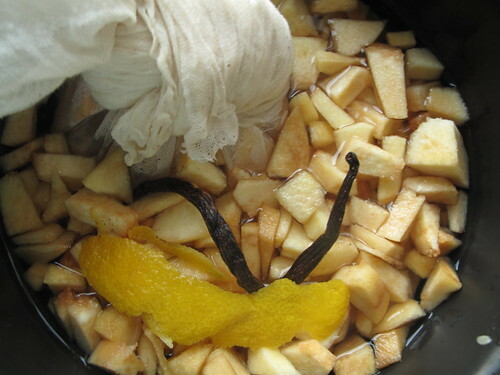 Strain the water from the quince pieces once cooked and set the vanilla pod aside for other uses….in other places. 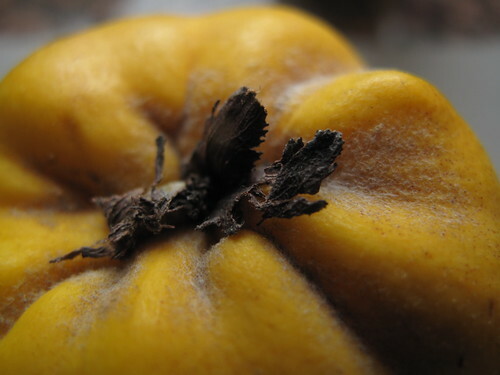 Leave the lemon peel with the quince. 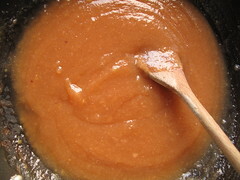 Purée the quince pieces in a food processor, blender, or by using a food mill. The measure the quince purée because the puree and sugar should be combined in a one:one ratio so whatever amount of quince purée you have, that’s the amount of sugar needed. 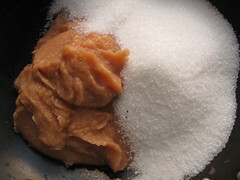 For example, if you have 2 cups of purée, you’ll need 2 cups of sugar. 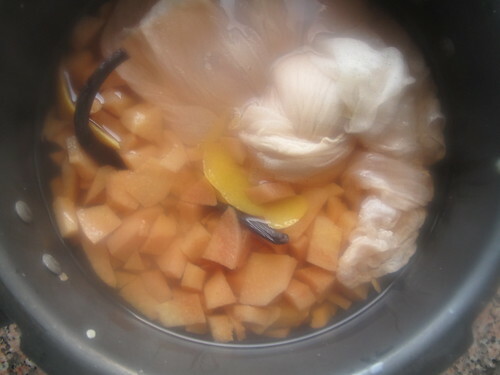 Return the quince purée to the large pan and heat to medium-low. Add the sugar, stirring with a wooden spoon until the sugar has completely dissolved, then add the lemon juice. 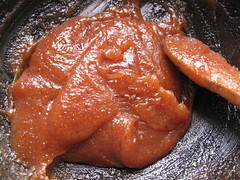 Continue to cook over a low heat, stirring occasionally, for about an hour to an hour and a half , until the quince paste has transformed from a light orange colour to a thick, deep orange (pink) translucent colour. When cooked, I placed mine in 4 ramekins and then left them to cool down. Once cool, I placed them in the oven at about 50 degrees centigrade (120 degrees Fahrenheit) and let bake for an hour to help it dry. When that was done, I removed the ramekins from the fridge and let 3 whole ramekins cool down overnight (to dry out further)…..while I cut into the fourth. Apparently, this paste keeps for a year or more…..refrigerated I think is best but…..Anyhow, it would make great gifts too! I ♥ this stop….as all the others, I must confess. 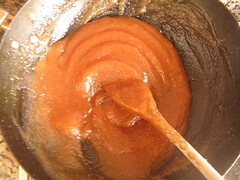 And dulce de membrillo. 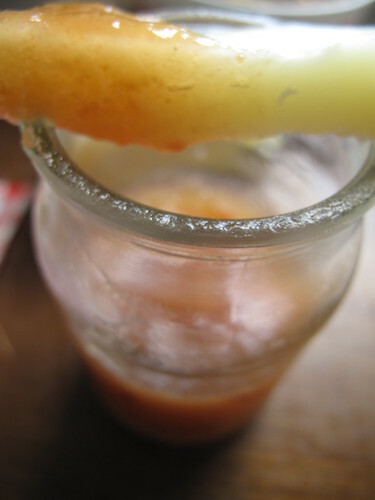 I like it but it is a bit sweet and so next time I make it, I will reduce the quantity of sugar and add lime juice (as opposed to lemon) and some zest. The red wine pastry of the Empanadas con queso were crisper after a night in the fridge….and eating it cold was an amazing discovery too! 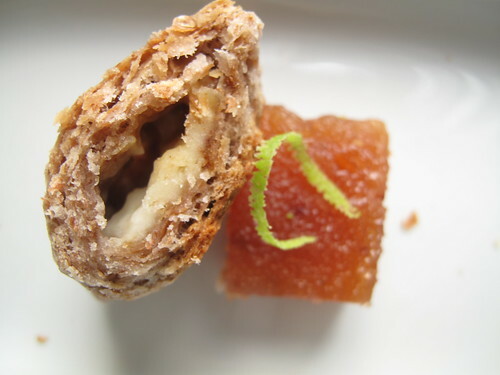 I will be making this pastry again, for sure, especially considering the ease. This time, I will call the kids in to see the purple rain :-). Join us next week as we head to Brazil and I bring you Acaraje/Akara aka bean fritters, a recipe taken from Nigeria to Brazil by the slaves. January 11, Mexico: I missed it! 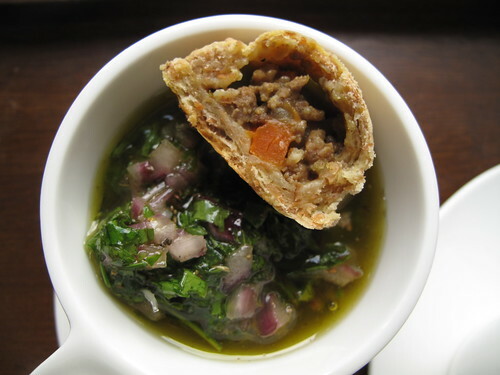 February 1, Argentina – Pizza or empanadas – this post!